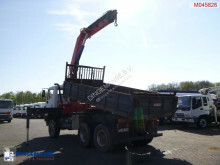 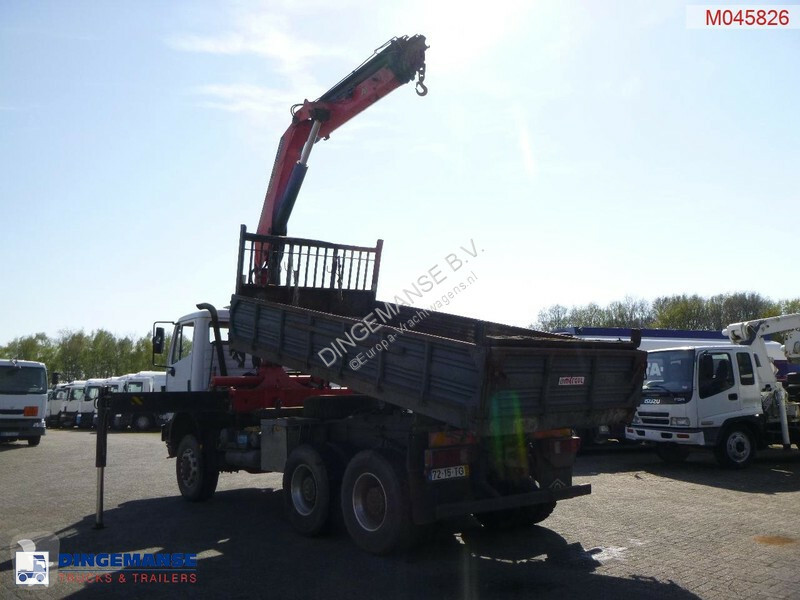 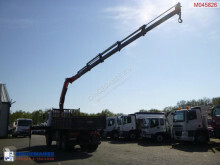 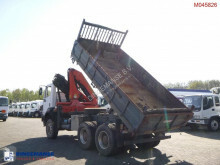 Palfinger PK23500D loading crane, Max. 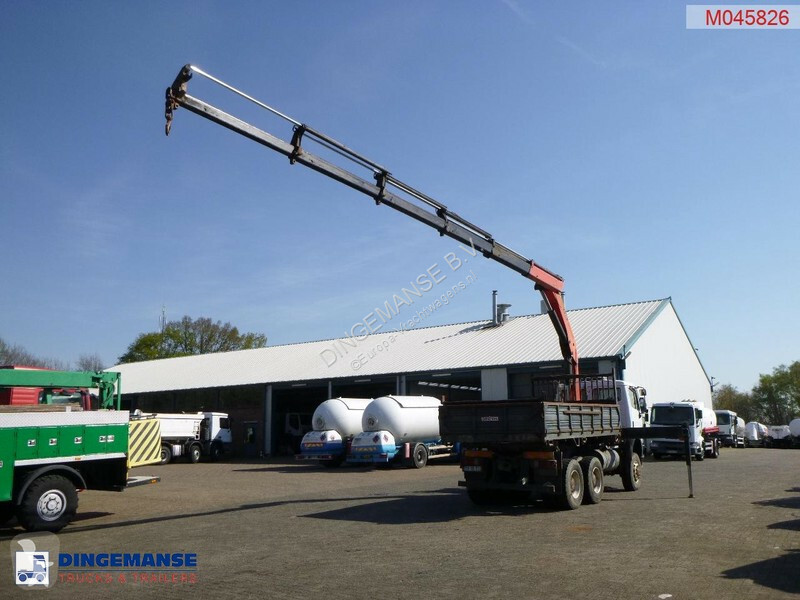 lifting capacity 5750 kg (4590 kg at 4.6 m), Max. 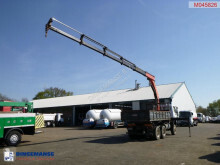 hydraulic outreach 14.4 m, Max. 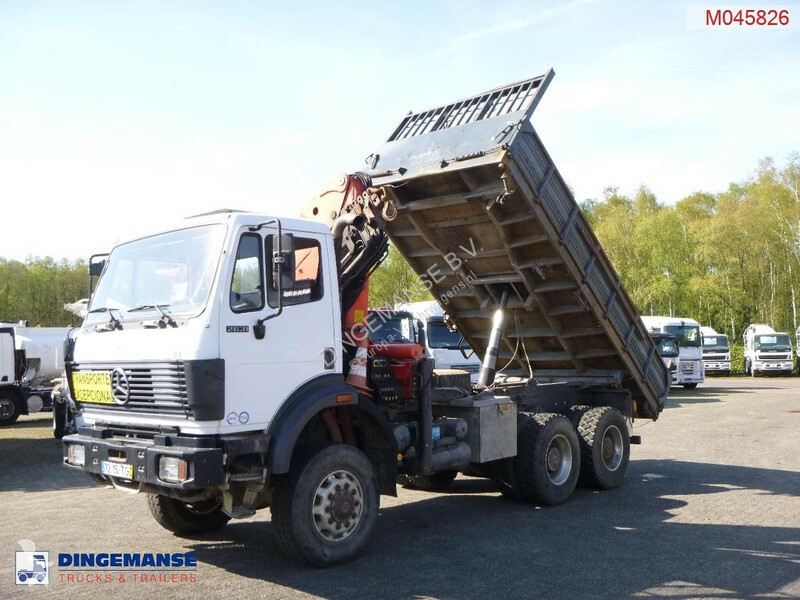 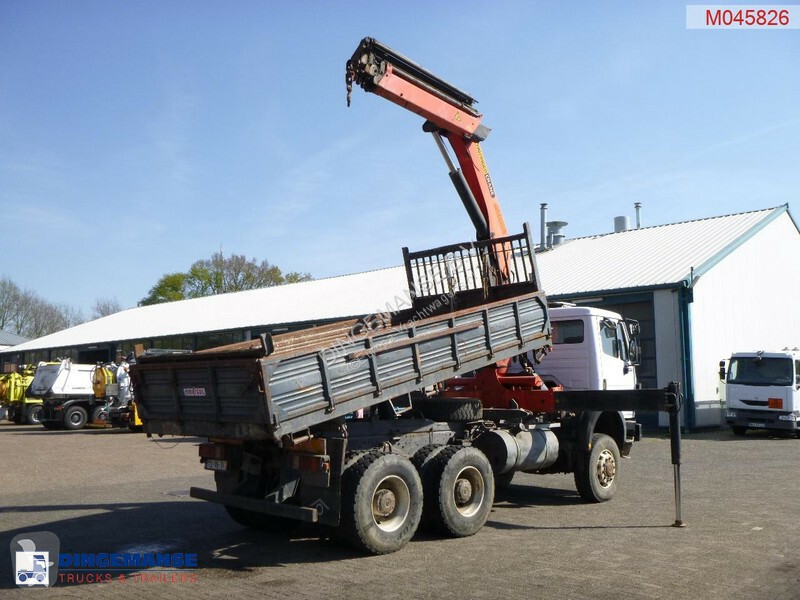 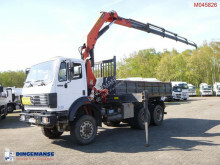 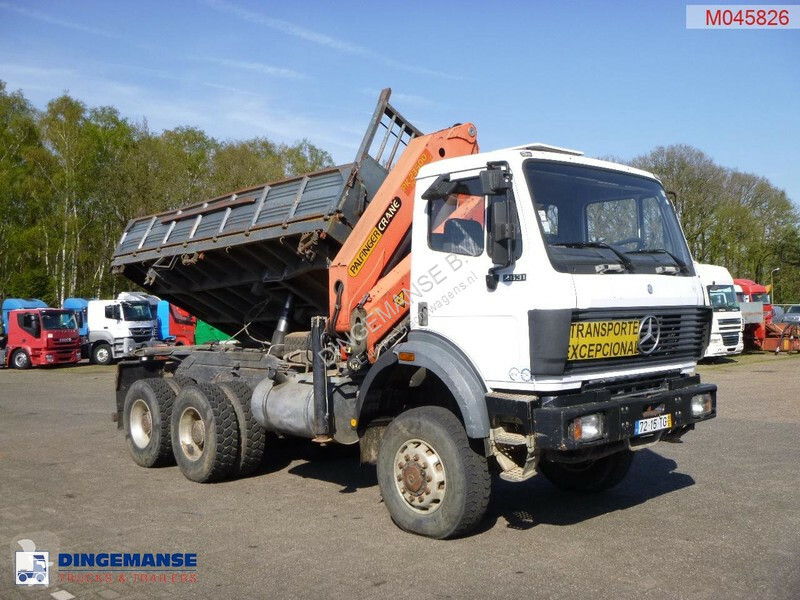 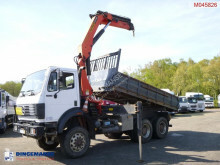 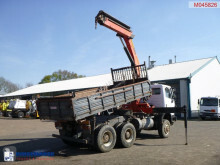 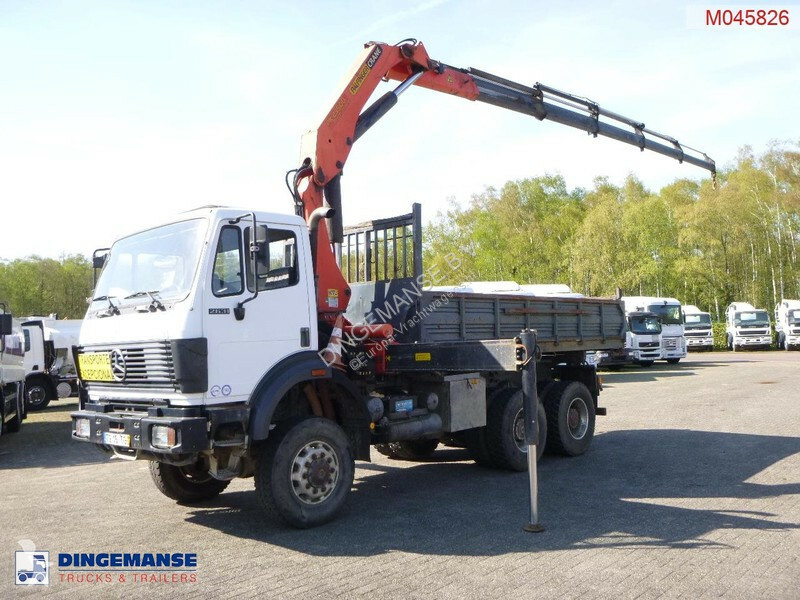 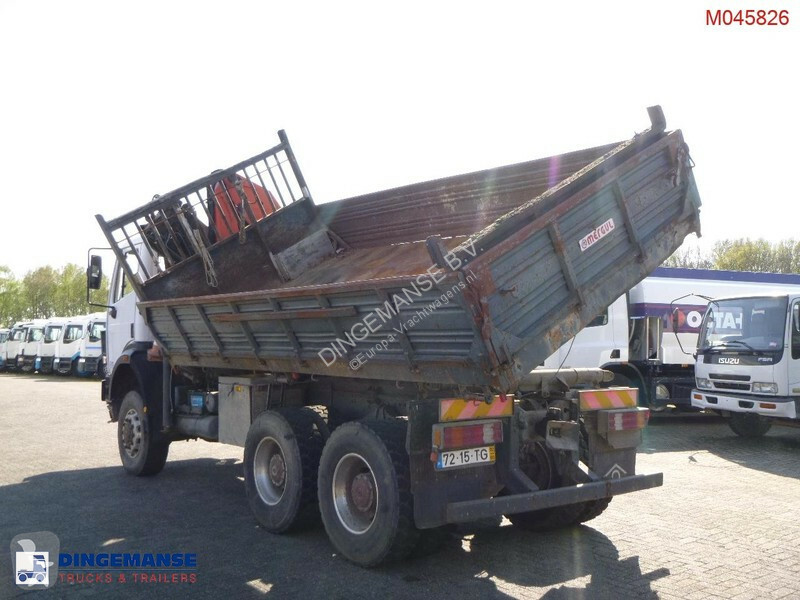 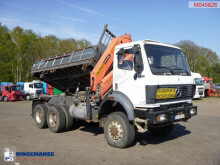 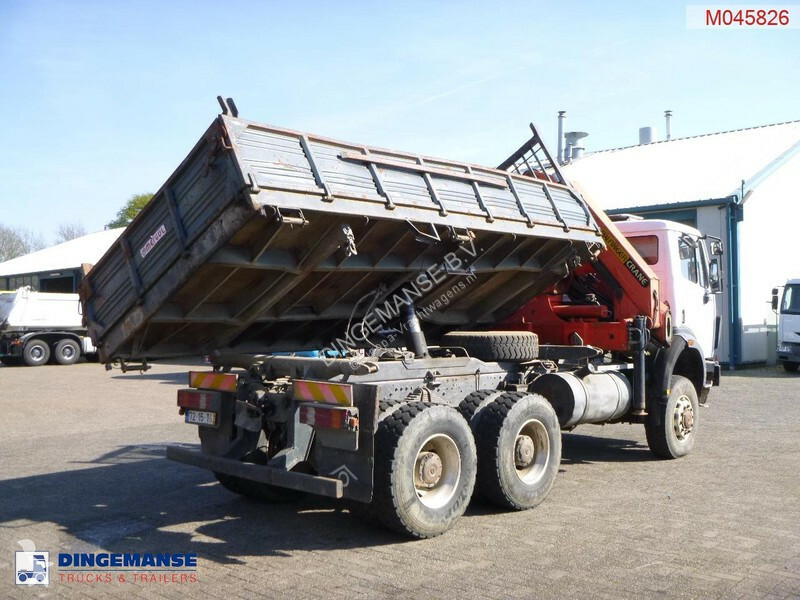 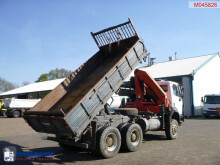 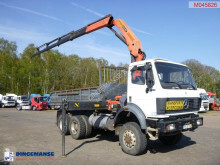 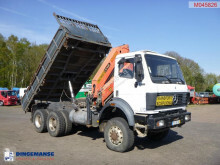 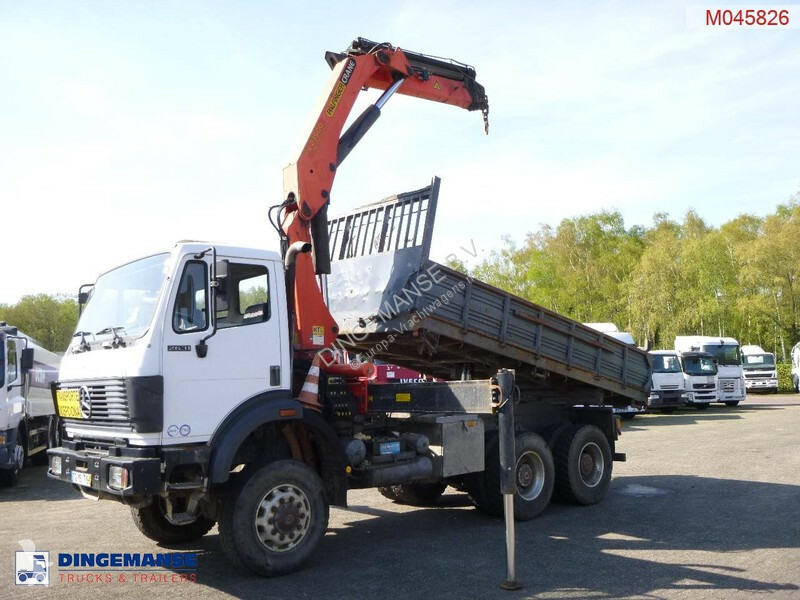 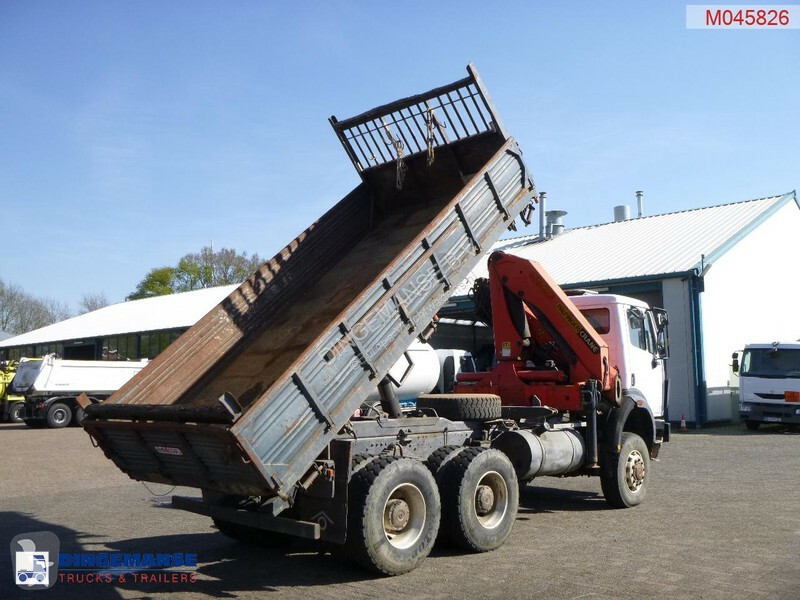 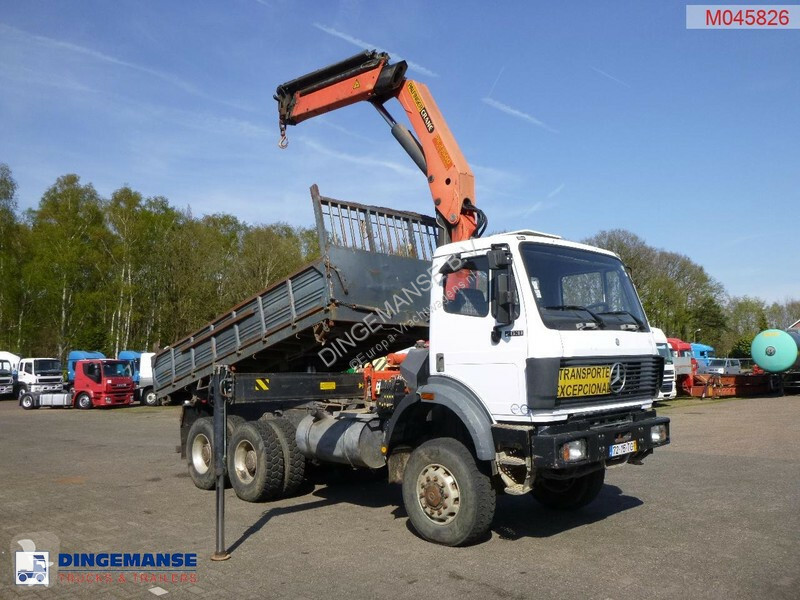 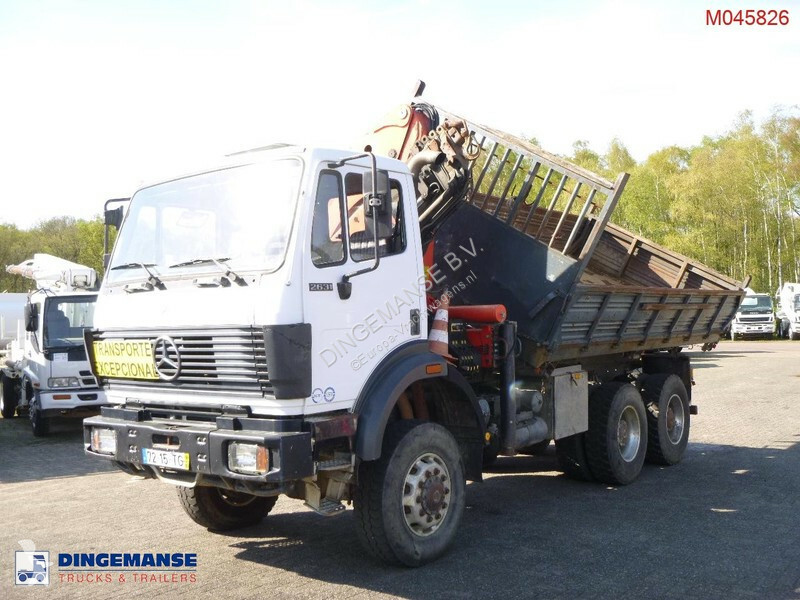 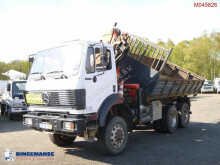 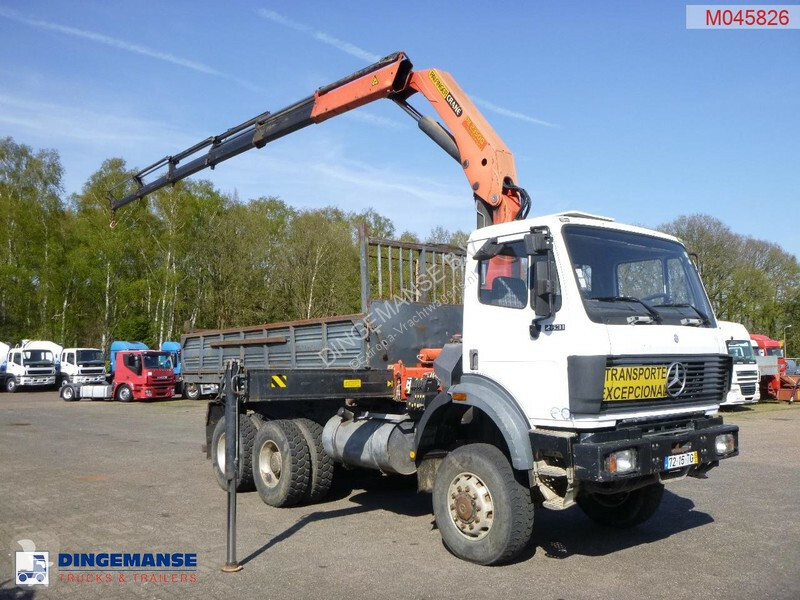 total outreach 16.6 m, 5 Hydraulic extensions, 1 Manual extension, Hook, 2 Support legs, Year of manufacture 2007 // Steel 3-way tipper, Capacity approx 7 m3, Box dimensions 485x242x60 cm, Loading height 165 cm // Truck 6x6 all-wheel drive, Steel suspension, Manual gearbox (8-speed), Alloy wheels, Day cabin, Analogue tacho, Shipment dimensions 800x250x380 cm.